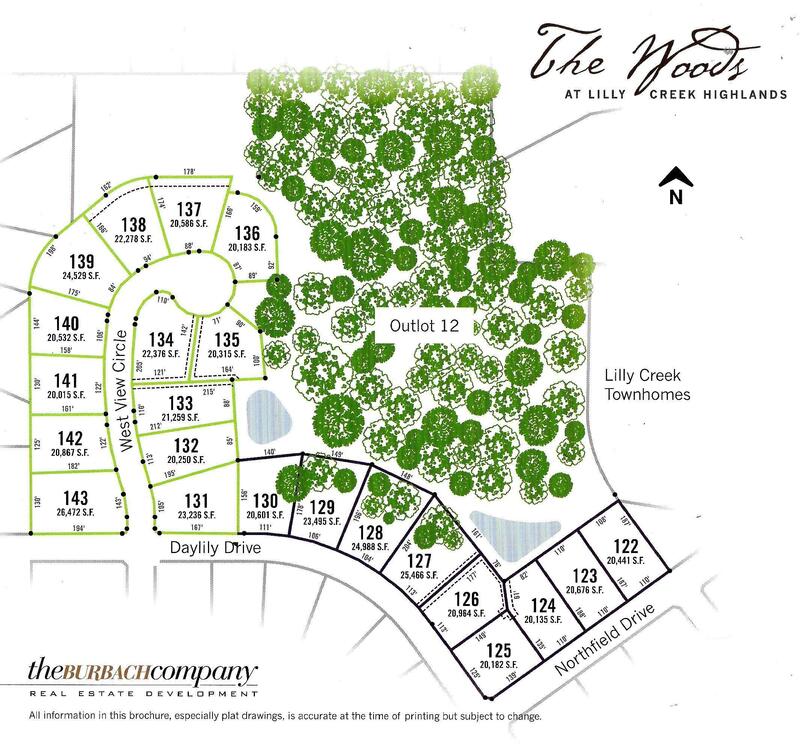 Acres of towering trees create an idyllic backdrop to this almost 1/2 acre lot on a cul-de-sac at The Woods at Lilly Creek Highlands! Set on 24 acres of former parklands, these fully improved lots offer concrete curb & gutter, storm sewer, city water and underground utilities. Surrounded by acres of lush prairie & mature woods maintained by the HOA; uniform mailboxes and lampposts plus architectural control preserve the long term value of your new home. This is a rare opportunity to build in a highly coveted location of upscale values. Copyright © 2019 MetroMLS - All rights reserved. Information is supplied by sellers and other third parties and has not been verified. Real estate listings held by brokerage firms other than Stefaniak Group are marked with the BR logo and detailed information about them includes the name of the listing brokers. Listing broker has attempted to offer accurate data, but buyers are advised to confirm all items. IDX information is provided exclusively for consumers' personal, non-commercial use and that it may not be used for any purpose other than to identify prospective properties consumers may be interested in purchasing. Information last updated on 2019-04-18.